Unfortunately, due to events beyond our control, the Mindful Writing workshop for tomorrow is being postponed until a later date. We’re so sorry to do this last minute, but we promise we are working on a new date and will send information as soon as possible. Thanks for understanding. We hope to see you all again soon and will let you know when this has been rescheduled. 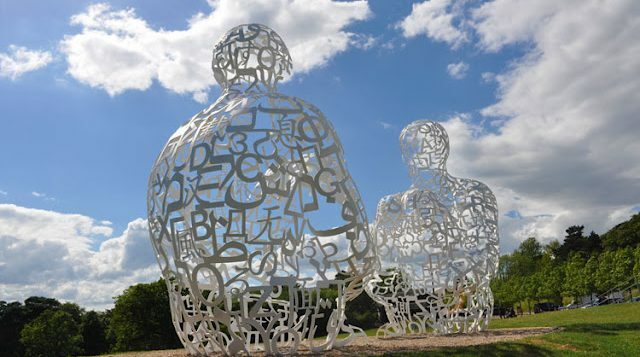 Socrates Sculpture Park is an open-air sculpture museum on the Queens waterfront. With rotating exhibitions of evocative sculptures and a generous offering of cultural and wellness programs open to the public, Socrates is a space designed to support and inspire artists of all genres. In short: this is the perfect place to spend a day noticing, being, and creating. The workshop will begin with a brief meditation to open up the senses, and will continue with a silent walking meditation around the park, followed by writing prompts and discussion to get the ideas flowing. 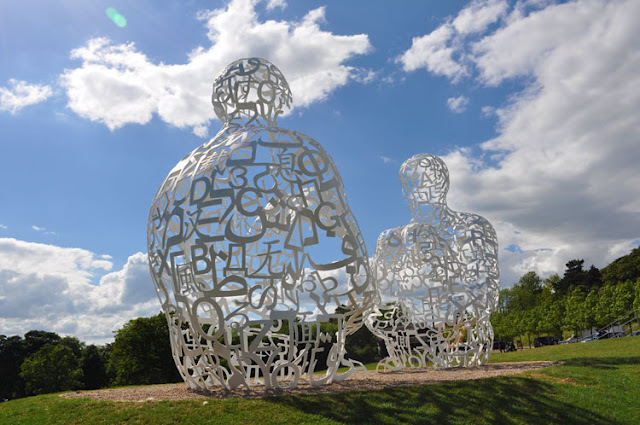 Participants will then have time to explore the park and sculptures independently and create writing about or inspired by the landscape and/or specific works of art. The workshop will conclude with a sharing circle where writers can share their work from the day aloud. Emily Herzlin is a writer and teacher with a particular love for memoir and poetry. She received her MFA in Nonfiction from Columbia in 2012. She began practicing meditation in 2003. In college she found her way to the Interdependence Project, where she now teaches meditation courses and retreats. Emily is a Certified MBSR Teacher. She trained in MBSR (Mindfulness-Based Stress Reduction) at the University of Massachusetts Medical School. She has been teaching meditation since 2011 to groups and individuals. She is the founder and lead teacher of Mindful Astoria, a meditation community in her neighborhood, and she works as a Mind-Body Therapist at Memorial Sloan Kettering. She also completed a yearlong meditation teacher training program at the Interdependence Project.